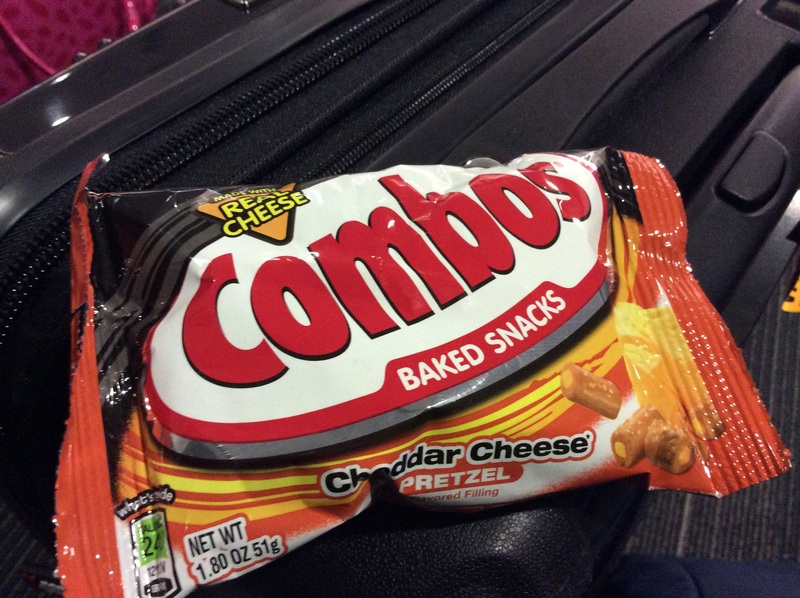 So, I’m sitting in the Gerald R. Ford International Airport eating Combos. And I realize that they aren’t real food. But they sure are good. They seem to bring me back to my childhood, which took place in the great state that I’m currently sitting in. These past few days have been fantastic. I flew home to Michigan, and spent some good, quality time with my Grandma, parents, and my sisters and their families. I got to be present for the first precious days of my nephew’s life. I taught my other nieces and nephews how to play Squiggle and played many endless games of the card game War with them. I read books to my sweet nieces. Today I got to enjoy breakfast with my Grandma and parents at their traditional Saturday morning breakfast place and for dinner I met up with my beautiful friend Amber. All in all, it’s been wonderful and I’m so thankful. But now, I’m ready to get home. So I’ll sit here and eat my Combos and be slightly delayed into Charlotte but then prayerfully not miss my next flight home to New York. It’s been great Michigan, land of many lakes and home to my family. Thanks for the sweet memories and I’ll look forward to seeing you next time.